Our beautiful Bronze Editions are commissioned by discerning private collectors and major public cultural institutions. Sculptor Karl Duldig often worked in bronze. Some of his bronze sculptures were commissioned portraits, for example, Malay Boy National Art Gallery, Singapore or monuments, for example Monument to Jewish Sportsmen, Tel Aviv, Israel. 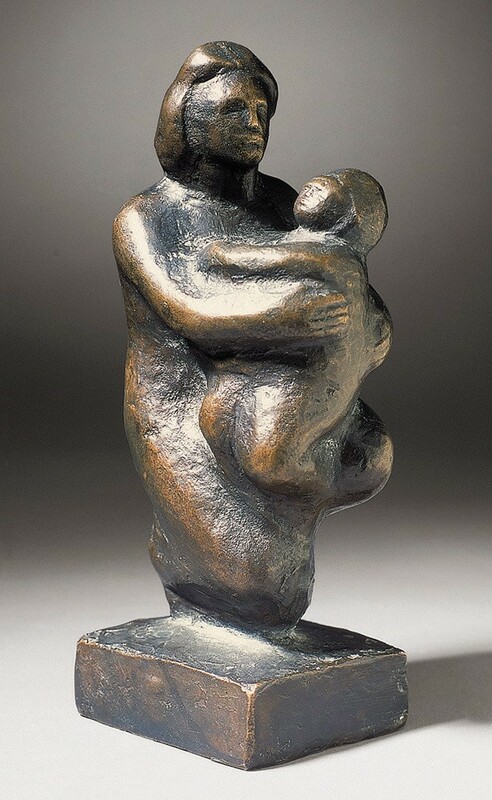 Karl Duldig often cast sculptures of his choice into bronze for purely artistic reasons. His selections were based on his assessment of the quality of the work and its suitability for casting. He retained as much control as possible over the finishing of his bronze sculptures and perfected his own methods. This depended on the texture or surface of the cast, chasing and burnishing according to the nature of each individual piece. Karl Duldig appreciated the specific qualities of the bronze medium and the opportunities these offered for artistic expression. The durability of bronze and its suitability for placement in outdoor locations were additional attractions. At the time of the artist’s death in 1986, there were approximately 50 bronze sculptures in his collection. Currently there are over 80 sculptures in the Bronze Editions catalogue. Most of these were already editioned by Karl Duldig, while some have been added to the catalogue posthumously. Limited editions of these sculptures can be acquired from the Duldig Studio with established provenance. Stefan Damschke, the Duldig Studio's resident sculptor, finishes all editioned works according to Karl Duldig’s traditional methods.